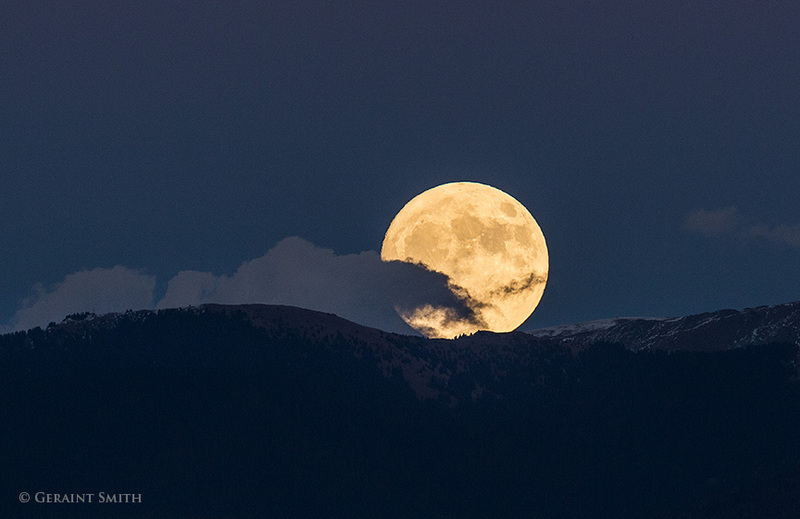 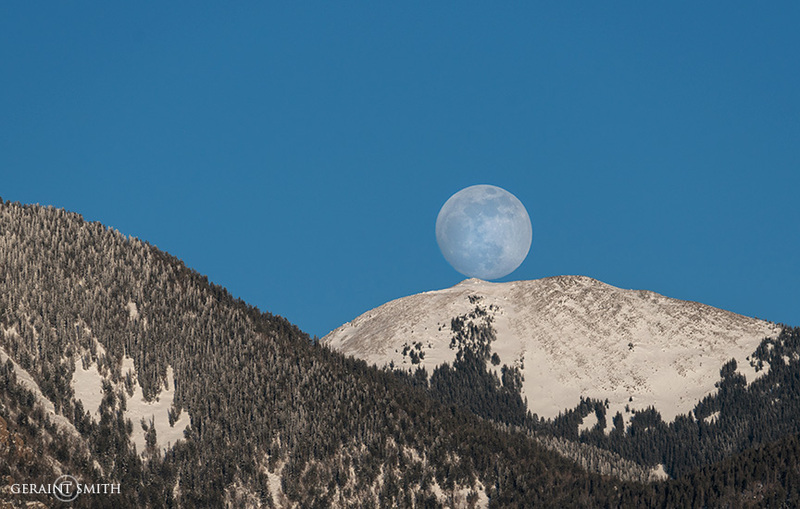 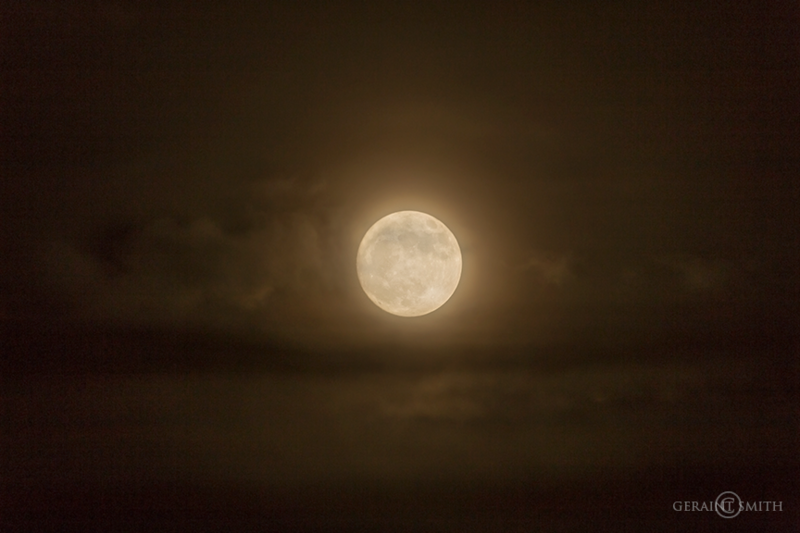 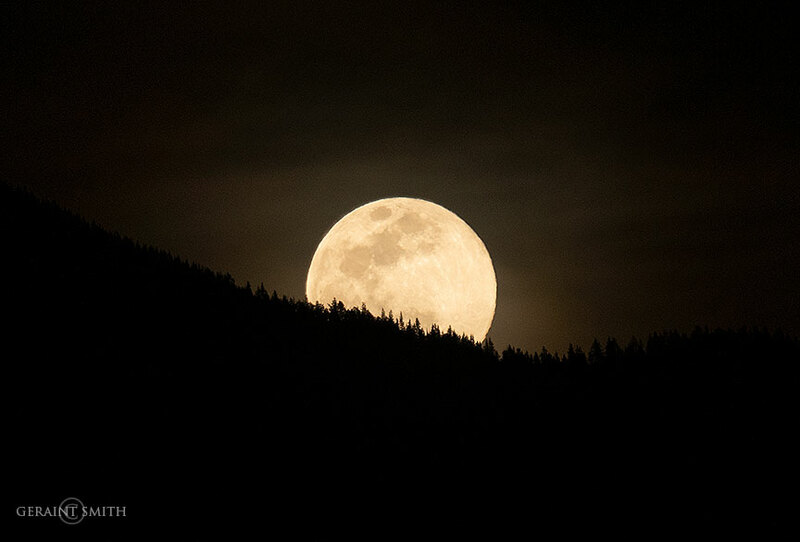 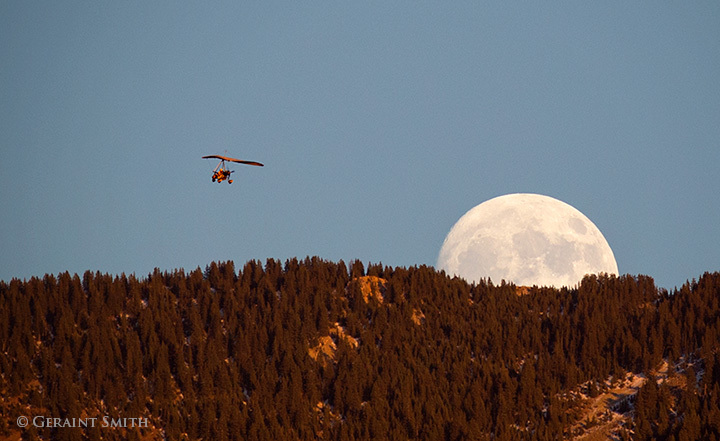 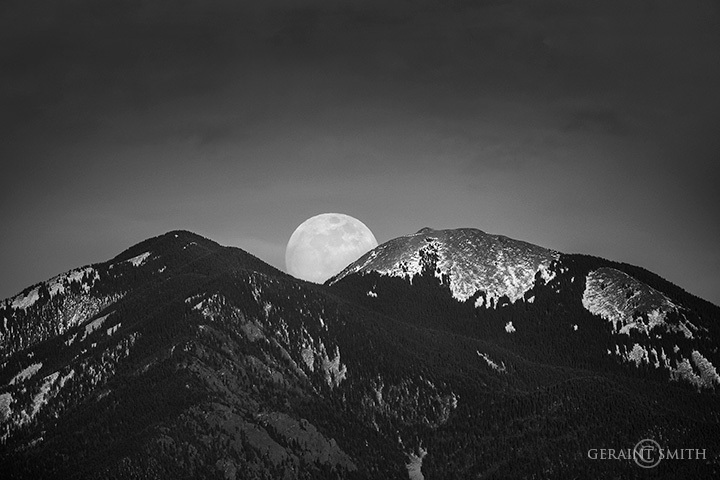 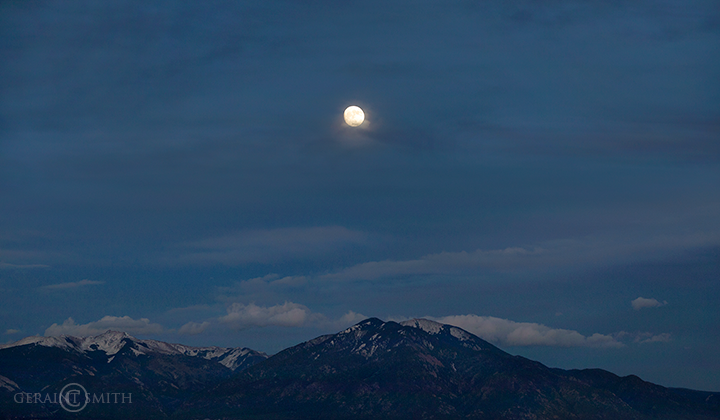 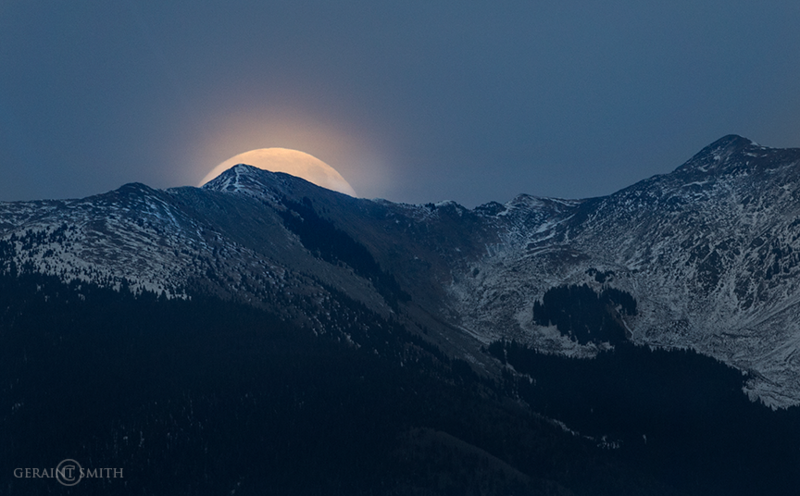 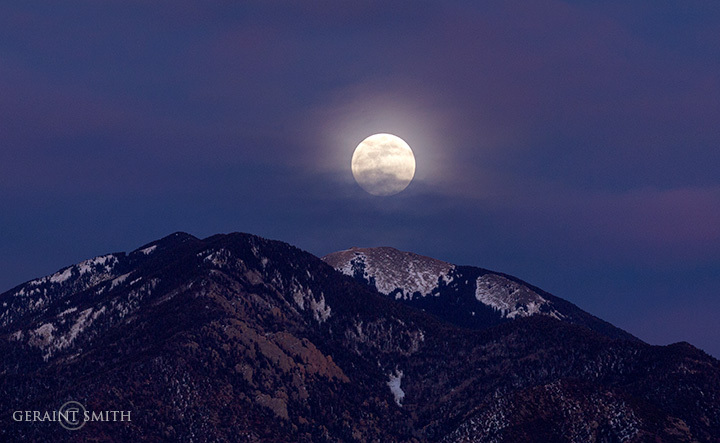 Super Moon rising over Vallecito Peak in the Sangre de Cristo Mountains, east of Taos New Mexico. 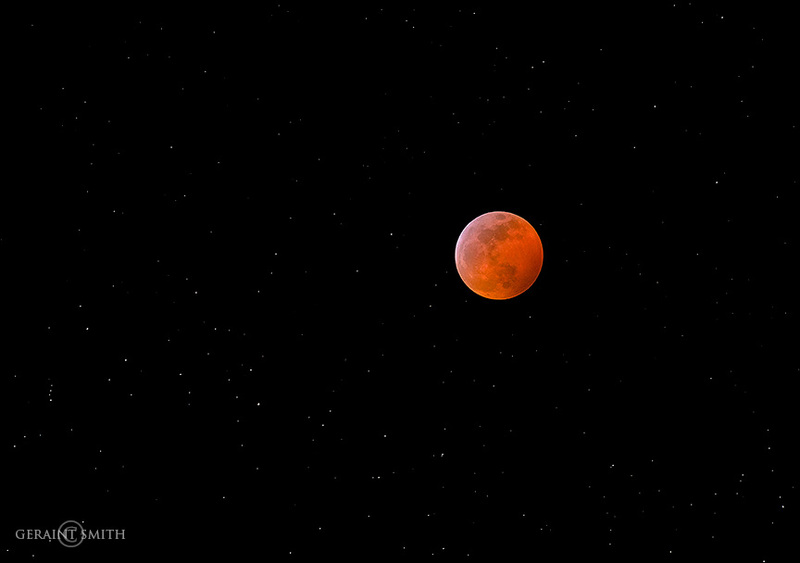 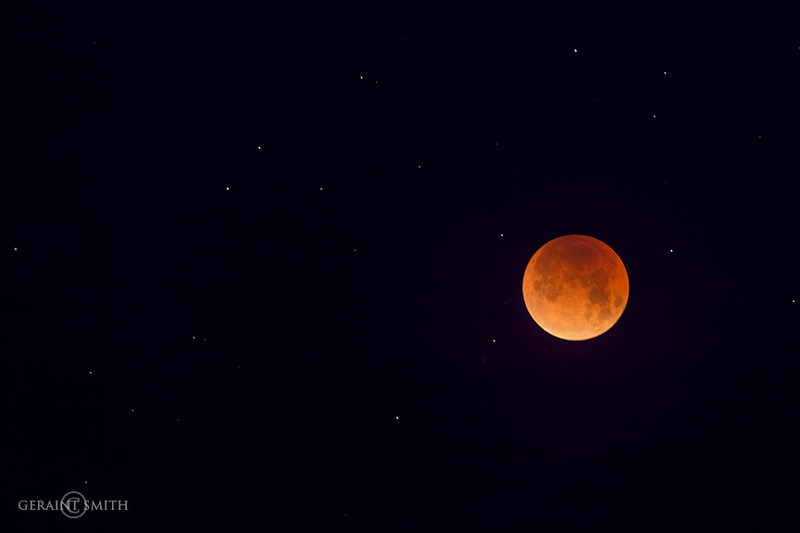 It certainly looked super! 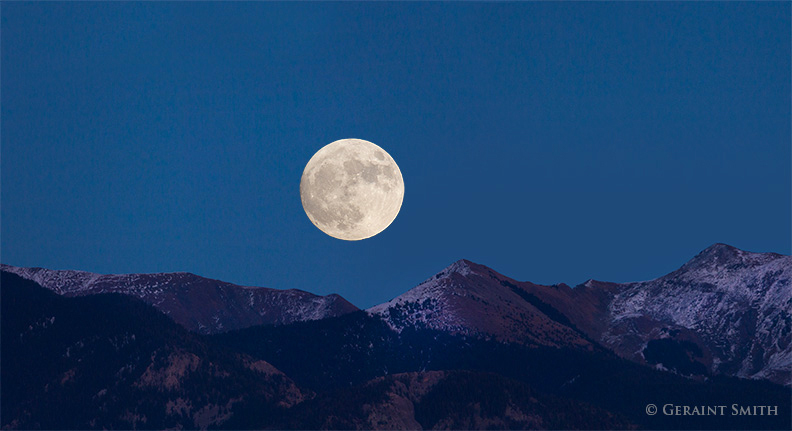 This image was made shortly before the image above.